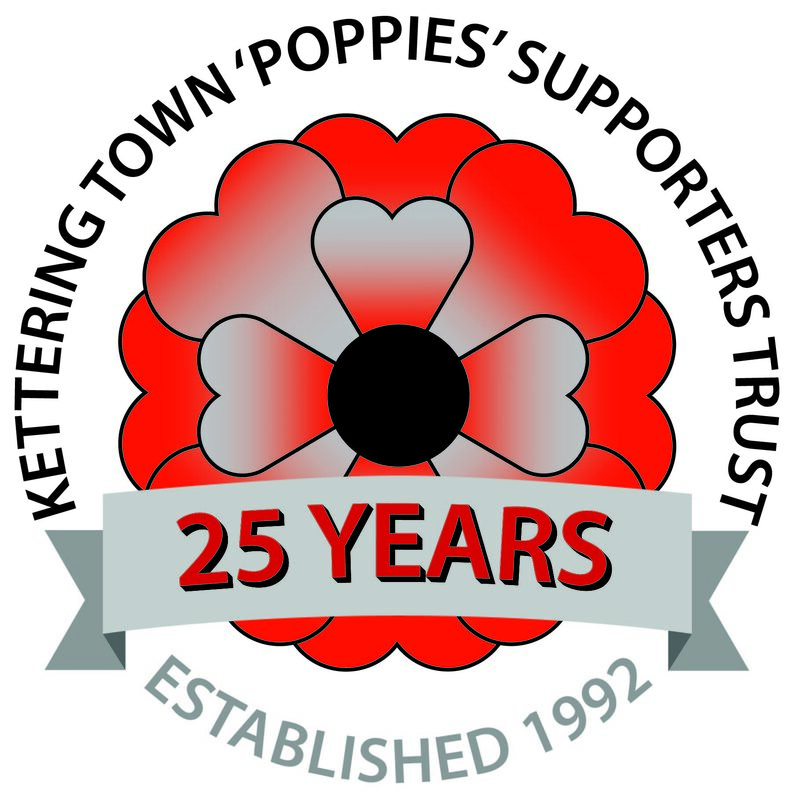 Did you know that whenever you buy anything online - from your weekly shop to your annual holiday - you could be collecting free donations for Kettering Town Poppies Supporters Trust? 1. Head to https://www.easyfundraising.org.uk/invite/TAPZUC/ and join for free. There are no catches or hidden charges and Kettering Town Poppies Supporters Trust will be really grateful for your donations. The Trust currently has 23 people signed up to the site, and has so far raised over £150, so the more people that sign up, the more we will raise.